The Lytro Illum is the first high-end camera to use light field technology, allowing you to adjust the focus and perspective of a photo after it’s been taken. It normally runs for $1300, but today, Lifehacker readers can save over 75% and get one for just $299.99 + free shipping - the lowest price on the web. You won’t find a better price on the web for this high-tech camera, but it won’t last long. 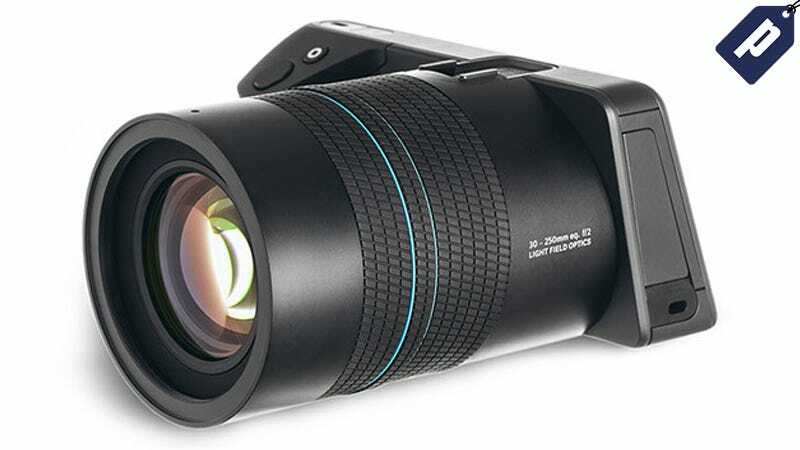 Hit the link below to get the Lytro Illum for over 75% off, with free US shipping.